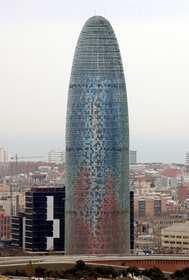 According to an official release of the Catalan government, economy in Catalonia has grown 1.1% year-on-year during the first trimester of 2011. This modest growth has been led by exports, which have grown 1.7% year-on-year. However, if compared with the previous trimester, growth has been nil (0.0%), which may indicate a recent trend to stagnancy after some recovery signs in the previous trimesters. The overall economy in Spain has grown 0.8% year-on-year during the first trimester of 2011, whereas in the European Union growth has reached 2.5% in the same period.